The World’s Biggest Coffee Morning is Macmillan’s biggest fundraising event for people facing cancer. They ask people all over the UK to host their own Coffee Mornings and donations on the day are made to Macmillan. Last year alone, they raised £25 million and aim to raise even more this year. Henry Wiltshire are proud to be a part of this incredible event that is close to many of our hearts and hope to help raise even more money this year. Having a Coffee Morning is the perfect chance to catch up over a cuppa and a slice of something delicious for a great cause. One in three of us will face cancer, and the money you raise at your Coffee Morning will help us make sure no one has to face it alone. Please come along to our event held at our Canary Wharf office on the 25th September at 11am to help contribute towards the world’s biggest coffee morning, there will be fresh cake baked by our members of staff, coffee and laughter for all. 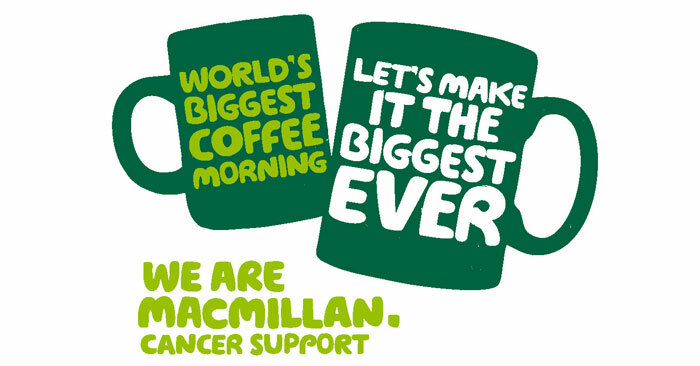 For more information about the MacMillan’s World’s Biggest Coffee Morning, visit their site here.